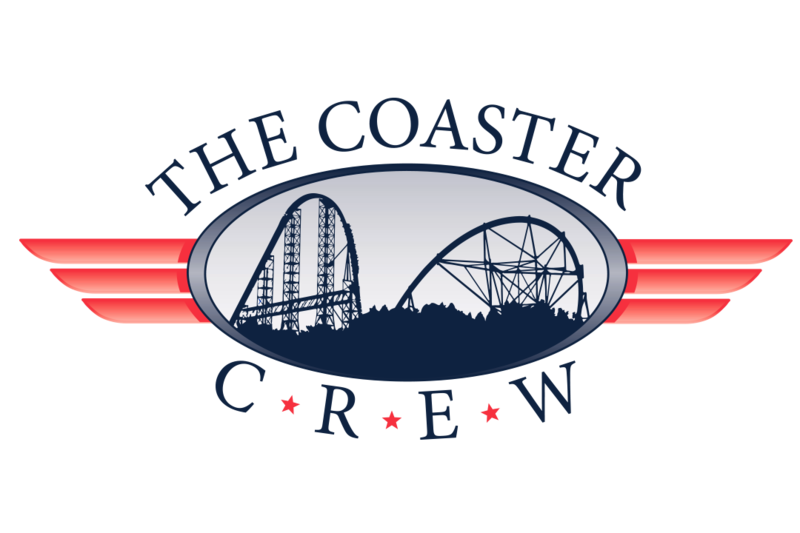 As coaster enthusiasts we are always looking for those rare and hard to get coaster credits. About 30 minutes west of Kings Island in the small town of Ross, Ohio, such a place exists. 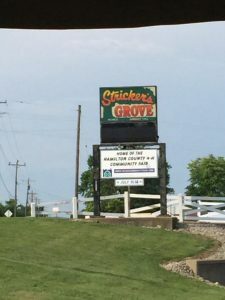 That place is known as Stricker’s Grove and is a small family-owned amusement park that is only open to the public a few times each year. 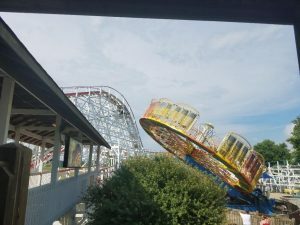 This park contains 2 wooden roller coasters, Tornado and Teddy Bear. They are both very unique but are also copies of now defunct coasters. Tornado is the larger of the 2 and has several moments of ejector air; having buzz bars helps that especially on a unique element about half way through the ride. 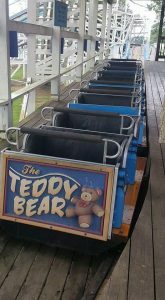 Teddy Bear is more of a kiddie coaster but also is very fun and should not be missed. 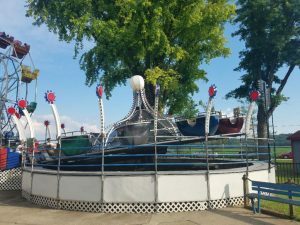 The park also has a very good selection of flat rides for being as small as it is. 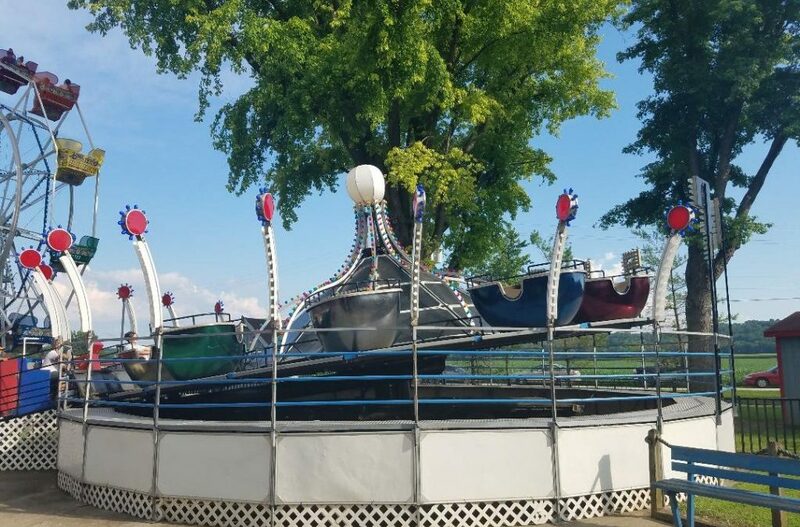 These include rides such as a Scrambler, Ferris Wheel, Tilt-A-Whirl, Round Up, and Pirate Ship. The most unique ride by far is Tip Top – think of tea cups and the self controlled spin but then add a jump. The train should also be considered a not miss as it’s very long and goes around not only the park but the parking lot. 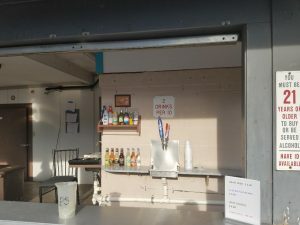 The park also includes a good selection of arcade games, food, and even has a bar. Depending on what day you go you can either do pay per ride and/or an all day unlimited wrist band. 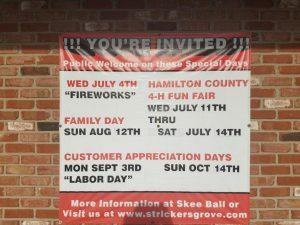 Stricker’s Grove is only open to the public 8 days a year as they are normally rented out so make sure to check their website (http://www.strickersgrove.com/) or Facebook for when and what they are offering. Greetings! 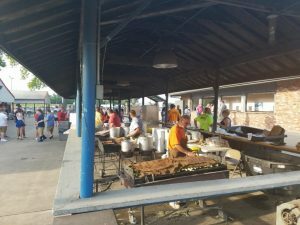 I’ve been reading your weblog for a long time now and finally got the bravery to go ahead and give you a shout out from Porter Texas! Just wanted to mention keep up the good job!